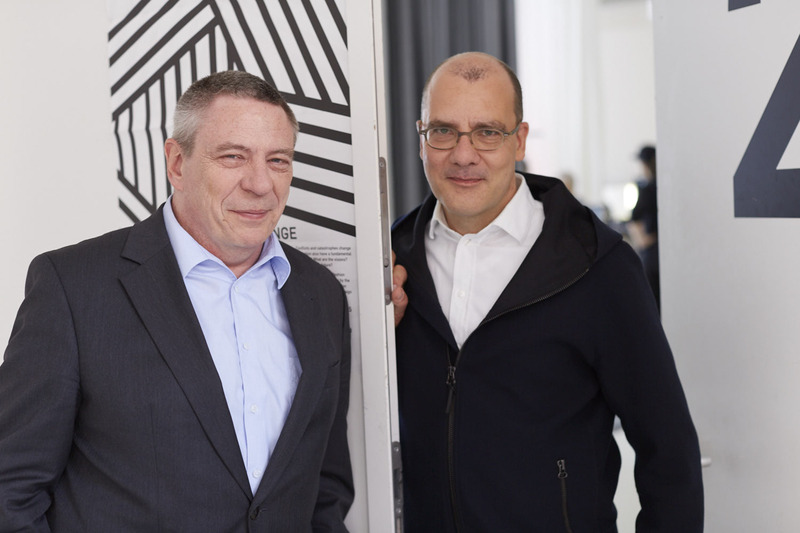 textil+mode, the German Textile+Fashion Confederation, has joined the SDBI – Stiftung der Deutschen Bekleidungsindustrie (German Fashion Industry Foundation) Circle of Friends as its newest member. The Confederation’s intellectual and financial support for the SDBI’s non-profit work has been vital in enabling the European Fashion Award FASH 2016, which takes place at Berlin’s Neues Museum on June 27. “Our aim is to support the work of the SDBI Foundation and foster the links between young designers and the fashion and textile industry,” explains Ingeborg Neumann, President of the Textile+Fashion Confederation. The SDBI has also appointed Manfred Junkert, Deputy General Manager of the Textile+Fashion Confederation, to its Advisory Board. 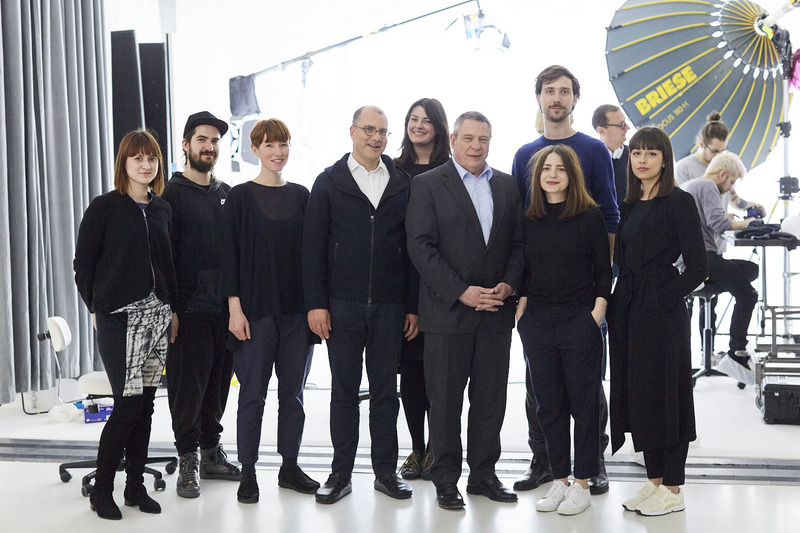 “With partners such as the Confederation of German Textile and Fashion Industry in the Foundation’s Circle of Friends, we’re perfectly positioned to further promote the work of young designers, both domestically and globally, whilst contributing to the continued professionalization of the industry,” says SDBI Chairman Tobias Gröber. The Gesamtverband der deutschen Textil- und Modeindustrie (Confederation of German Textile and Fashion) is the umbrella organization for the German fashion and textile industry. Its 23 member associations represent 1400 fashion and textile companies with a workforce of more than 132,000 and an annual turnover of approximately EUR 32 billion.